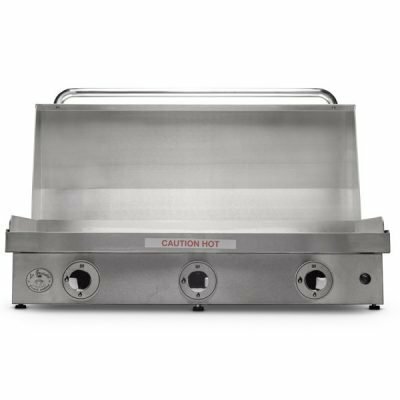 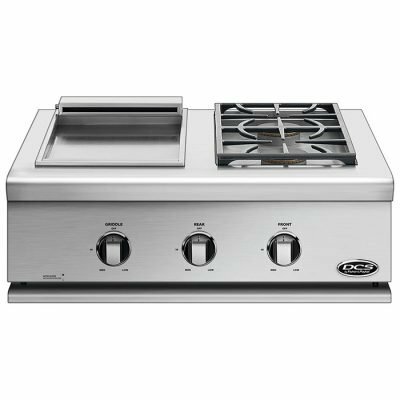 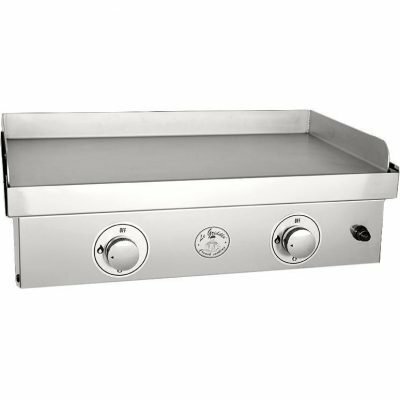 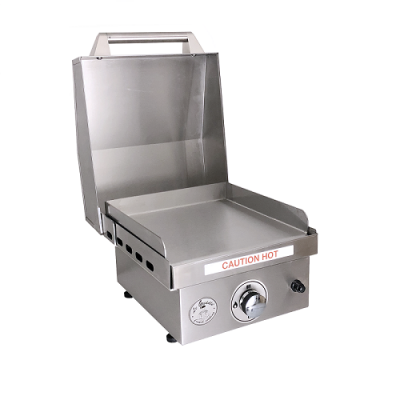 Shop Flat Top Griddles by top brands like TEC, Lynx, and Le Griddle. 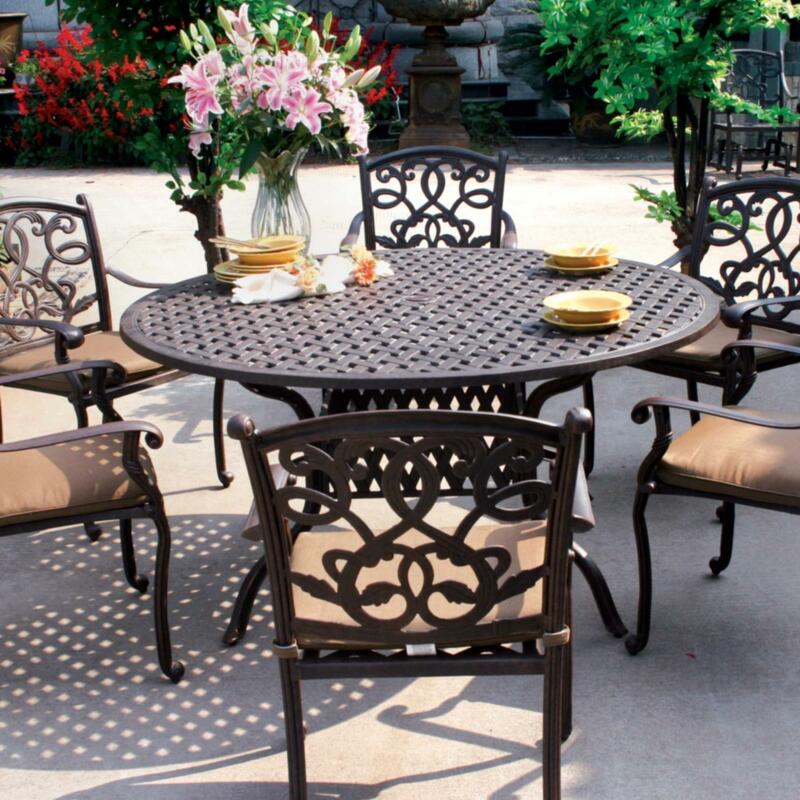 Available at The Outdoor Store. 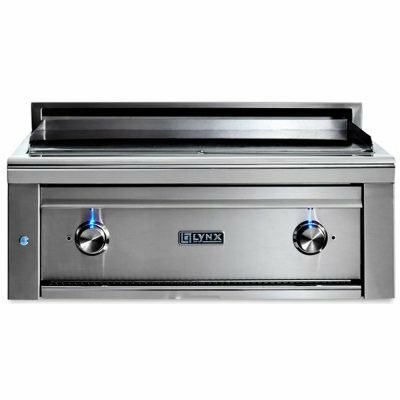 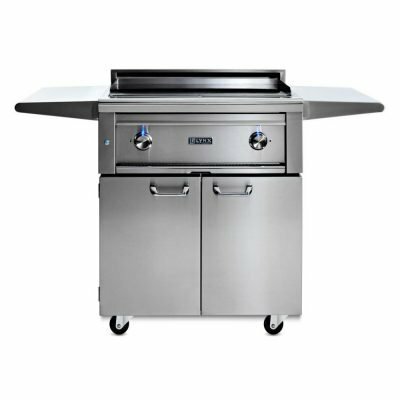 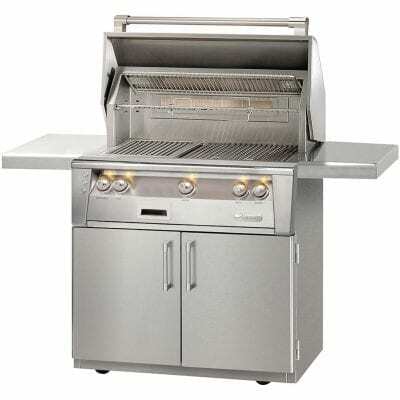 Free shipping on grills over $249.